Rodopi Personal GmbH provides you with services within the framework of employee transfer. Rodopi Personal GmbH has an official permission from the Federal Employment Agency for temporary workers. 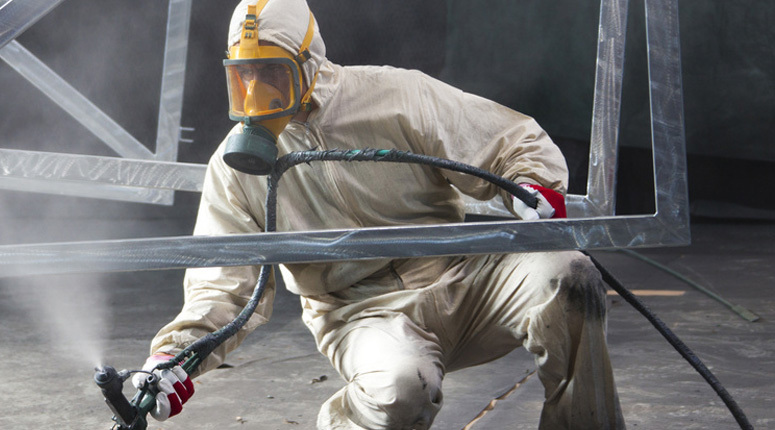 We offer solutions for both corrosion protection and surface treatment that are geared to your needs. Our formula for success is at the same time your satisfaction guarantee: we are efficient, reliable and flexible. 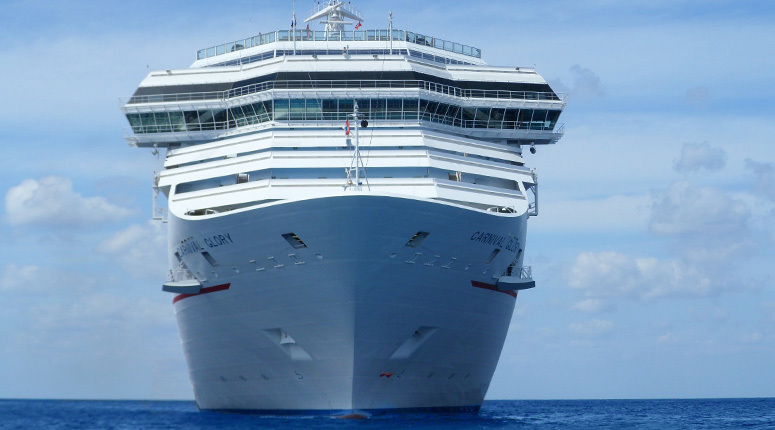 A high-quality and complete corrosion protection guarantees a long life of all materials in the harsh maritime environment. 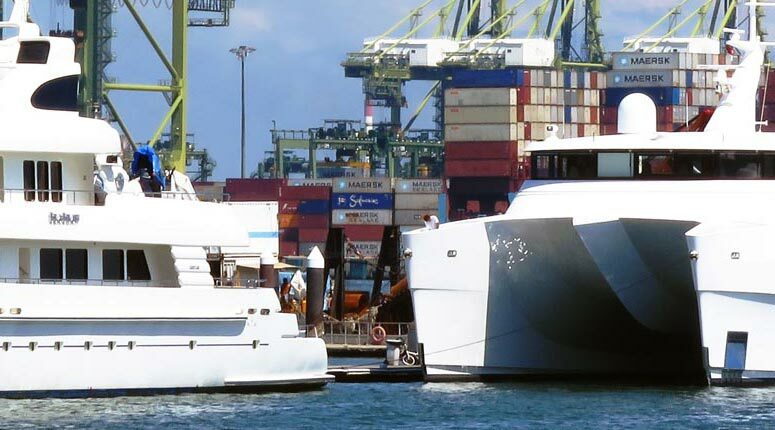 In addition to yachts and container ships, we coat and paint tankers, ferries, cruise ships, RoRo ships or submarines. 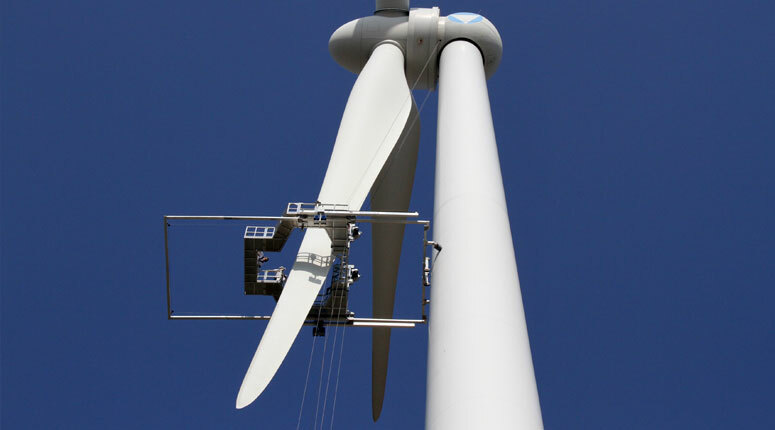 OBUR RODOPI specializes in the highly complex requirements in the field of wind turbine maintenance and repair. An essential factor of our corporate success is a holistic and efficient management. Robur Rodopi Balkan d.o.o. is more than a strong partner in wind turbine service. With a combination of high work efficiency combined with high quality at an attractive price, Robur Rodopi Balkan is one of the most innovative companies in the service, repair and maintenance of rotor blades on wind turbines in Serbia.